Amnaya is committed to embrace the colourful arrays of philosophies within the local culture and beliefs. The month of March is a significant month across many beliefs, which celebrates gratitude in all its forms. The Balinese practice their religion as a method of building a peaceful and internal connection with not only others, but also the universe. 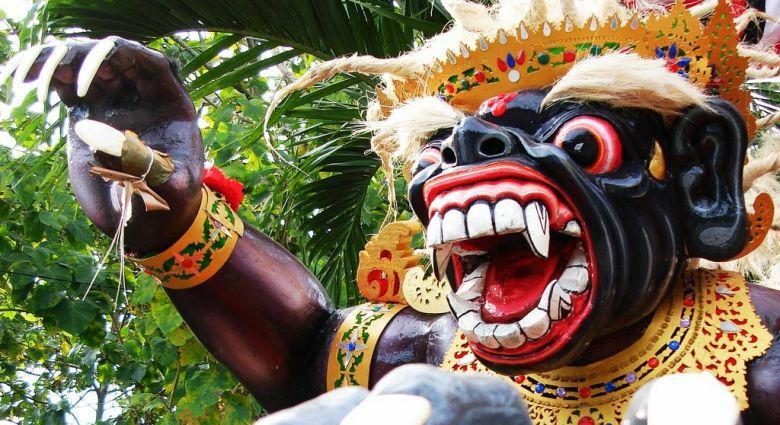 March is a very special month for Balinese Hindu's. The highlight is Nyepi or Silence Day, the Saka New Year which falls on Saturday, 17 March 2018, which this year will share the same day as Saraswati Day, a holiday to celebrate knowledge. Ceremonies start from the full moon on 1 March, until Tumpek Landep on 31 March. Good Friday on 30 March is also a significant celebration of the Christian religion, and a time where families get together to appreciate the blessing of life. This month, the Amnaya team and management are also joining the celebrations in ceremonies, exhibitions and arts. There are plenty to enjoy and to experience here at Amnaya Resort Bali. Please do check your calendar and stay with us in the month of gratitude, March 2018.